After some appley fun for the weekend? Look no further. Little Orchard Cider & Music Festival is days away and we can't wait. 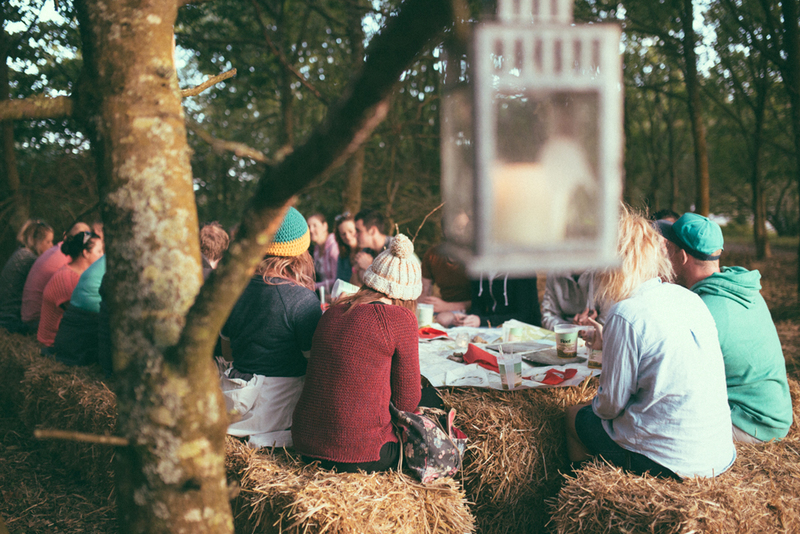 Summer may be over but autumn in Cornwall’s looking rosy – kicking off with a big old party on a cider farm. This weekend, Healy’s will play host to Little Orchard Cider & Music Festival, a family-friendly fest that draws a fun-loving local crowd. 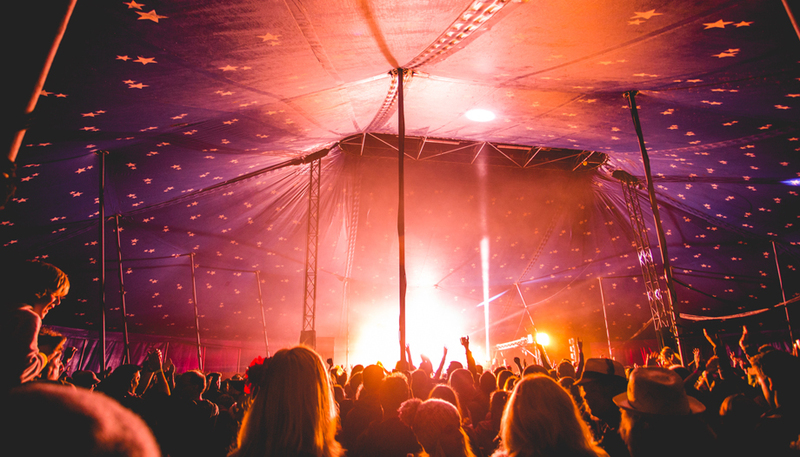 The first of September’s festivals, Little Orchard is now in its fifth year and has been chosen as Cornwall’s official BBC Music ‘Summer of Music’ festival of 2017 (alongside Isle of Wight Festival and Secret Garden Party). Having sold over two million records, and racked up 4 Brit Award nominations, British pop band Scouting For Girls will be on the main stage on Sat 9 Sep.
Glastonbury vets and arguably the perfect fit for a cider party in the southwest, The Wurzels will kick off the fun on Fri 8 Sept.
They’ll be joined by Irish rock group Hothouse Flowers, Electric Swing Circus, The Neville Staple Band and Imperial Leisure. 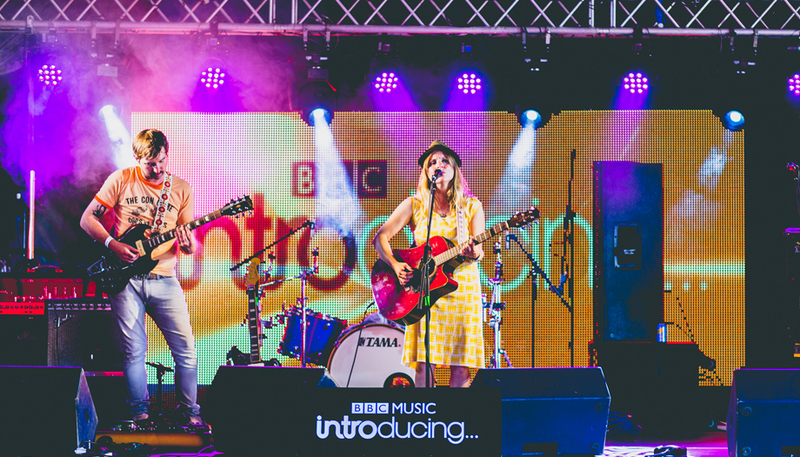 Set to be the biggest BBC Introducing lineup the festival has seen, guests can expect performances from Haunt the Woods, The Sum Of, Son of Dave, Wolf Note, Marcus McCoan, Winter Mountain and many more. If you’re wondering what the heck a Secret Cider Walk is – be assured there will be cider and delicious nibbles from Muddy favourite Woodfired Canteen to keep you on your feet. Plus a good explore through the grounds of the festival, giving a unique insight to ‘the real cider movement’. Intrigued? Tickets are £20 and are likely to sell fast. 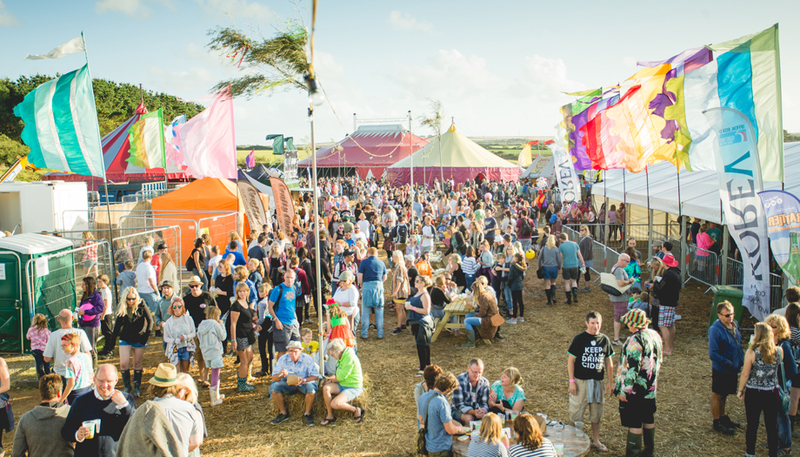 As well as the music, you can expect some fab festival extras, including comedy from Kernow King, a Silent Disco and the Zen Den (new for 2017) offering yoga, meditation and sound baths — as well as laughter yoga, which could be even more fun after a cheeky cider. 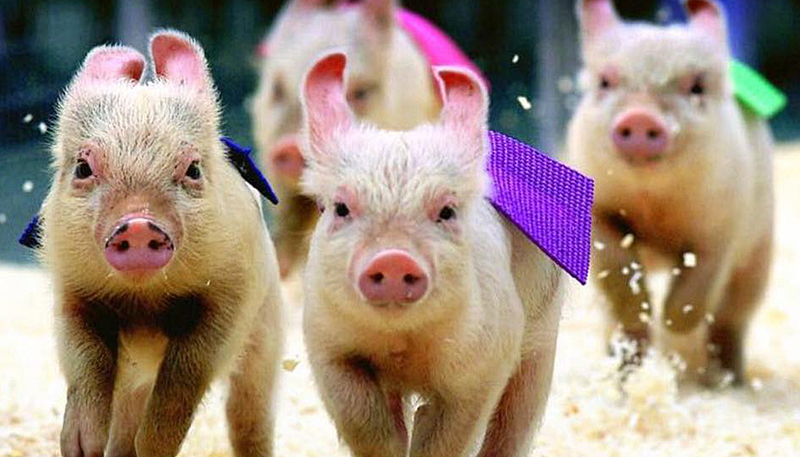 Sunday will see the return of the hilarious Trotters Oink Derby and secret party venue Grandma’s Funky Wardrobe will be back with more surprises. Little Orchard Cider & Music Festival, Healy’s Cyder Farm, Penhallow, Cornwall. Fri 8 – Sun 10 Sept.